Visit visas for immediate family members can be obtained by residents (sponsors) with monthly salary of minimum Dh.4000 to Dh.5000, while sponsoring other relatives may require a minimum monthly salary of Dh.6000 to Dh.7000, while minimum salary of Dh.10,000 is required to sponsor friends. 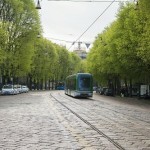 The short-term visit visas are valid for 30 days, while long term visas stand valid for 90 days. 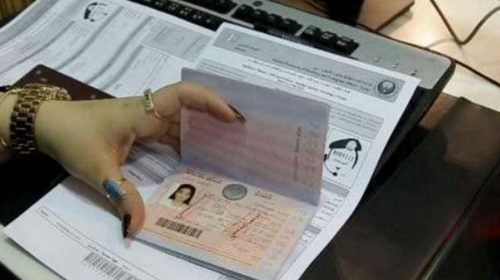 A refundable deposit fee of Dh.2000 guarantee from expatriates who intend to sponsor spouse or first-degree relatives is imposed. The visa has three-month validity and is renewable for another 30 days, if required, although a fee of Dh.570 is charged for renewal. Visit any authorized typing office and get application typed. 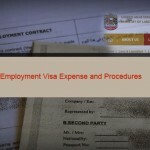 Visit DNRD and submit it, along with required documents to the visa section. Send a copy/original visa document to your relative. If only the copy was sent to family member, submit the original at the airport or DNATA counter at DNRD. 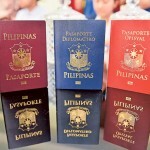 There are several different types of visas available. The most commonly used are Visit visas, tourist visas and residency visas for expatriates. 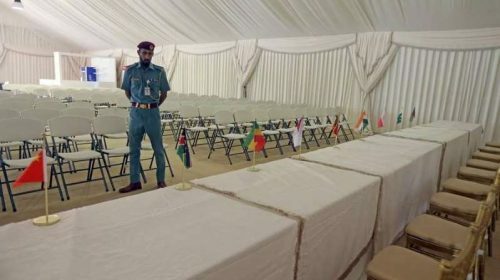 The Interior Ministry is said to be re-implementing its decision (No.337) issued in 2004, so as to enable all those with visit visa to get an extension. All companies and visitors are required to submit applications and process transactions prior to expiry date of their visa period to avoid violations. 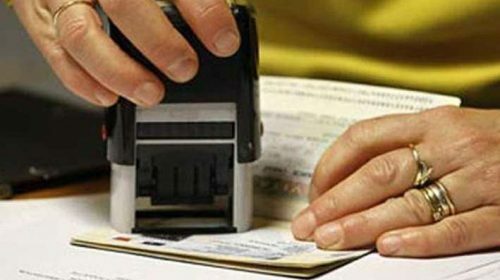 This new rule is said to be applicable on all entry permits, including transit visas, short-term visas (30 days) and long-term visas (90 days), visas for medical treatment and residence visas. 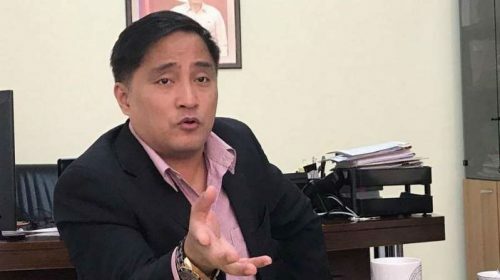 Earlier, the visit visa holders had to actually leave the country on expiry of their visa terms and they had to stay out of the country for at least one month before being allowed to re-enter on another visit visa. Now, as part of the new procedure, visit visa holders need not exit the country, and the visa status amendment can be done electronically, without any complications. They are required to pay fees of Dh.570 to facilitate the transactions and can stay for a month more without having to exit the country. 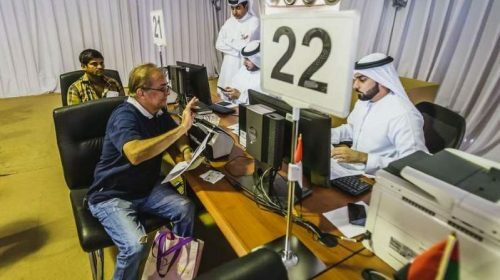 The Deputy Director of General Directorate of Residency and Foreign Affairs in Dubai, Obaid bin Suroor, has confirmed that these decisions would be implemented by all immigration departments. According to Dubai’s mandatory Health Insurance Law, it is now mandatory for residents to have health insurance cover by 30th June 2016, as the sponsors of residents found without an insurance cover at the time of visa renewal, will have to pay fines beyond the deadline. This implies that sponsors of spouses, elderly parents and children with special needs, should obtain insurance cover for dependents, even if the visa is not due for renewal prior to 30th June 2016. The law emphasizes that every Dubai resident be covered, and in cases of spouses, elderly parents, children with special needs, housemaids and house boys, it is the legal responsibility of the sponsor to ensure that they possess health insurance cover. 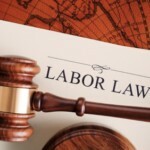 In case of violation of the law, the sponsor will be legally held liable for the same. 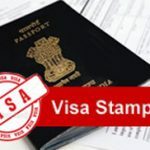 Tourist Visa is a special category of Visa under Visit Visa, which could be obtained for individual tourists from East and West Europe, Bulgaria, Turkey, Ukraine, Poland, Russia, Albania, Hellenic Republic, St. Lucia, St. Kitts Navis, Cuba, Mexico, Bermuda, Cuba, Guyana, Belize, French Guiana, Martinique, Barbuda and Antigua, Kingston, St. Vincent, Palao and other non-defined American nationalities, South Africa, Thailand, China, Singapore, Cyprus and Malta. The Tourist Visa permits the holder to stay for duration of 30 days. The visa requires sponsorship of hotels and tour operators who bring in visitors from the said countries. The renewal and visa processing fee of tourist visas depends on travel agency that covers for you. If a tourist or a business visitor overstays, the fine would be Dh.200 for first day, followed by Dh.100 for every consecutive day. The fine can be paid at Immigration , or at the airport when visitor exits. 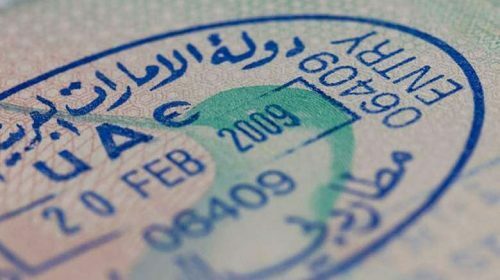 Multiple-Entry Visas are issue to business visitors who have a relationship with either a multi-national or other reputed local company, and are frequent visitors to the UAE. 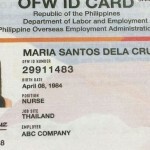 This sort of visa is valid for period of six months from the date of issue with a 30-day duration period. The validity is non-renewable and the visa costs Dh.2120. 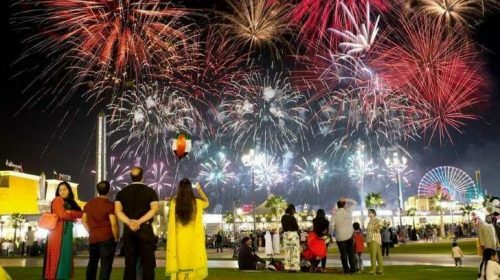 Those seeking Multiple Entry Visas will have to enter UAE on a visit visa and obtain the Multiple Entry Visa while in the country. The visa is stamped on the passport. German Citizens: The German Citizens (tourists or business people) need to apply to the UAE embassy in Germany for a one or two year multiple-entry visa. No sponsor is required. The maximum duration of stay should not exceed three months a year. US Citizens: The US Citizens (tourists or businessmen) can apply to the UAE embassies in the US for one to ten year multiple-entry visas. A sponsor is required and the visa will be granted free of charge. The maximum duration of stay should not exceed six months per visit. 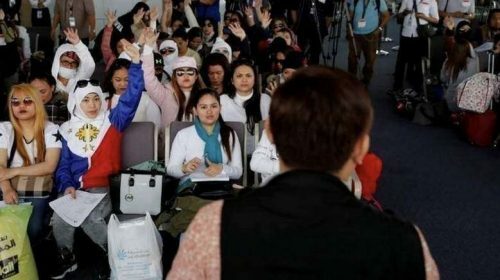 The transit passengers stopping in at Dubai International Airport for a minimum of 8 hours are eligible for the 96-hour Transit Visa, provided they are sponsored only by the Airlines, and their applications confirm onward booking to a 3rd destination. Transit visa is issued for a non-renewable 14 days at a fee of Dh.220, and is issued to businessmen and tourists under company sponsorship, or through a hotel licensed to operate in the UAE. For transit passengers or those holding special permits, or for a visit or mission, the passport or the document should be valid for a minimum of three months. 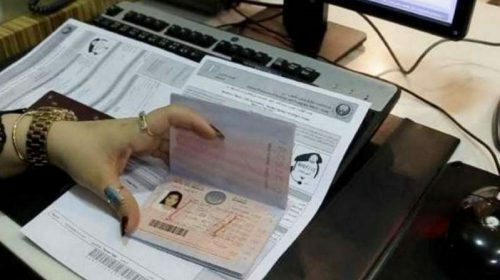 Citizens from countries such as Afghanistan, Somalia, Niger, Iraq and Yemen are not eligible for 96-hour visa on arrival, while Syrian and Egyptian applicants should have Dh.10000 to sponsor family on visit visa. NOTE: Egyptian and Syrian applicants should have Dh 10000 to sponsor family on visit visa. Kindly note: Visa rules are subject to sudden change without warning. 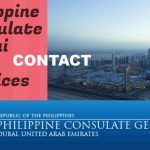 The UAE Embassy in your country or the Dubai Naturalization and Residency Department (DNRD), the relevant authority in the UAE, is the only source of information that can be relied upon. The validity period for a free visit visa on arrival change often. Therefore, visit the website http://dnrd.ae/en/Pages/Home.aspx from time to time, to keep yourself updated about the changing rules.